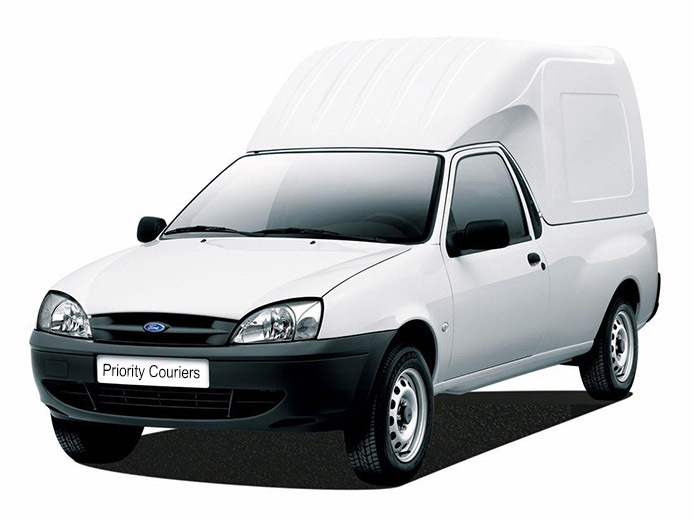 Priority Couriers - Fast. Reliable. Professional. Call (904) 733-0030 or contact us today to get started! 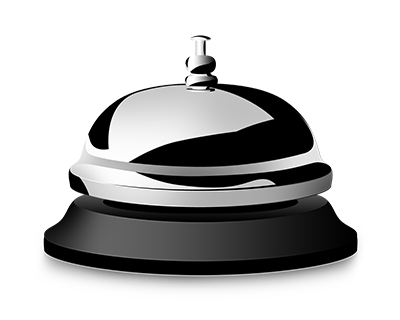 There's always someone available to provide you outstanding service. We are one of the only courier services that have access to JAX NAS. Whether you are sending an item to someone's house or a place of business, we can get it there.